Remarketing is the process of displaying ads throughout a network to consumers that have already visited your website. Previous visitors have already expressed an interest in your business, products or service and are 70% more likely to become a customer than consumers off the street. Google AdWords remarketing is one of the most cost effective strategies to capture, engage and retain new customers and keep your existing customers engaged. 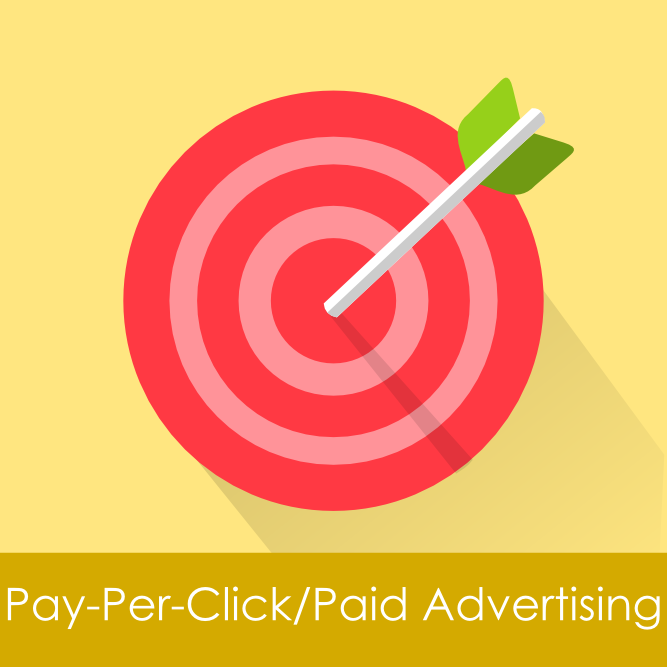 CPC (cost-per-click) bids are fractions the cost of search display ads. The best part of remarketing is that it’s FREE advertising except when a customer clicks an ad. Publish and display your ad in front of hundreds or thousands of potential customers for FREE and only pay when they click the ad! 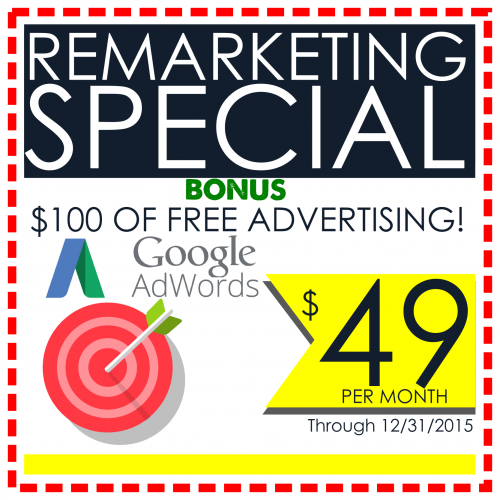 A typical remarketing ad click will cost between $0.50 and $3.00. 3V is offering for a limited time only a one-time set up fee of $199 (normally $299) and $49 per month management fee. With the initial setup fee, 3V will install remarketing tracking code on your website. 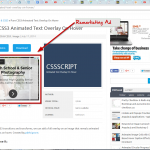 The remarketing code will generate “audiences” of consumers that visit your website. We will create campaigns, ad groups and publish display network ads that will display the remarketed ads to your audiences. 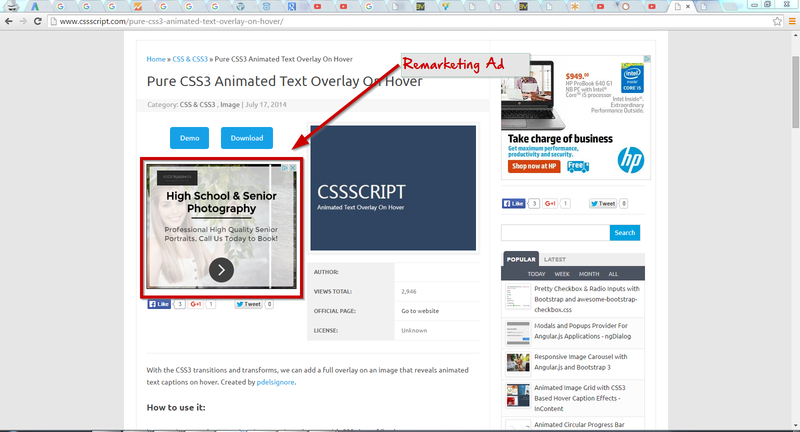 Spend as little or as much on remarketed display ads. After the initial setup, 3V will charge a $49 per month remarketing management fee. Note: Google will bill you separately for the clicked ads. 3V publishes reports for customers to track their media buying, spend levels and performance.